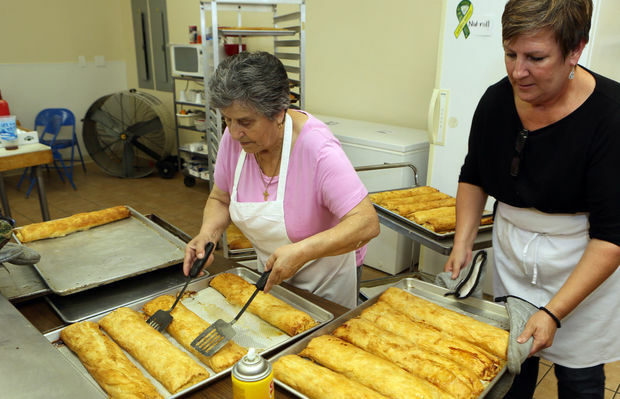 Thursday, March 10 is the deadline to pre-order strudels and nutrolls through the Serbian Sisters Circle Bake Sale which takes place Saturday, March 19 at St. Sava Serbian Orthodox Church in Merrillville, Indiana. 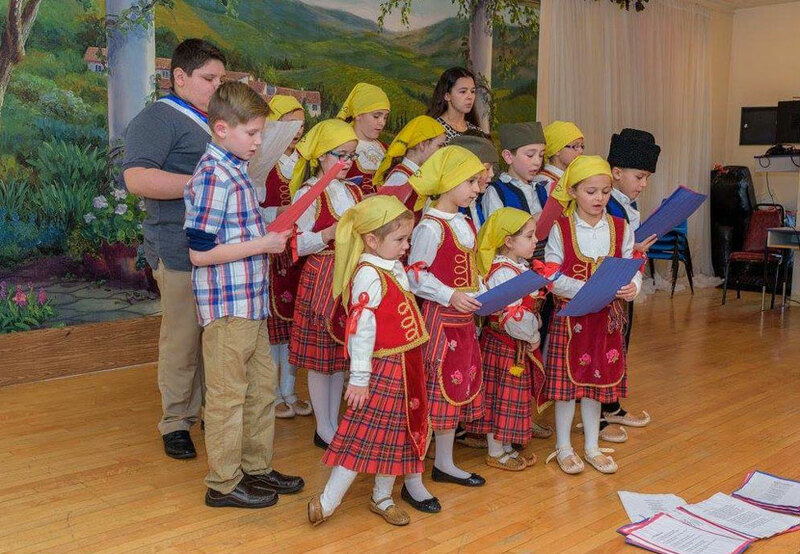 You may pickup your pre-ordered strudels and nutrolls at the the Bake Sale that takes place from 9:00 a.m. to 3:00 p.m. in the North end of the Pavilion Building located behind St. Sava Church. Various baked items will be available for sale. Pre-orders for strudels and nutroll must be received before end of business day March 10.